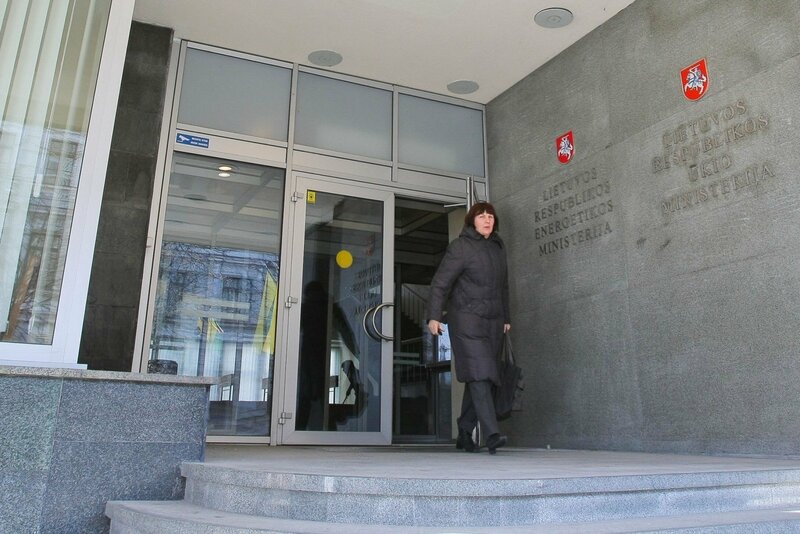 Why Lithuanian Energy Ministry should not be closed? The winner of Parliamentary elections in Lithuania, Peasant and Greens Union, together with their coalition partner, Social Democratic Party, aims to erase Energy Ministry from Lithuanian political landscape. Ramūnas Karbauskis, leader of Peasants and Greens, suggests establishing a specialized department for energy under the Ministry of Economy that will take care of Lithuanian energy sector in the years to come. He believes that Energy Ministry was established exclusively for constructing Visaginas Nuclear Power Plant and a few other strategic projects. Since Peasants and Greens oppose the development of nuclear energy and, in the point of view of their leader, ambitious energy infrastructure projects are already completed; Ramūnas Karbauskis fails to find any purpose in having a separate ministry for energy. Not only are these arguments unjustified, but they also fail to outweigh the benefits of keeping the ministry operational. Lithuanian Energy Ministry was established in 2009 and the motives behind it were not limited to the development of nuclear energy. The Conservatives at that time tried to dismantle LEO LT and to facilitate the development of strategic energy infrastructure. Apart from building Visaginas NPP, the ministry was tasked with constructing LNG terminal, electricity links with Sweden and Poland, interstate natural gas pipeline GIPL (Gas Interconnector Poland – Lithuania) and synchronizing Baltic States’ electricity systems with Continental European Networks. Much attention was given to the closure of Ignalina Nuclear Power Plant, development of renewables and unconventional oil and natural gas. As time passed by, the ministry was forced to react to the development of unsafe nuclear energy close to Lithuania’s borders. Logically, cancelation of Visaginas’ project should not determine ministry’s fate, because it was not assigned to exclusively deal with this issue. In fact, the ministry does not even have a separate division working only on Visaginas NPP. On the other hand, one cannot argue that Energy Ministry has successfully attained its main objectives regarding energy infrastructure, because it is simply not true. Yes, the LNG terminal and electricity links with Poland and Sweden are operational, but the GIPL has not even started to be built, while synchronization of Lithuanian electricity system and closure of Ignalina NPP are long term projects requiring strong institutional backbone, representation at the highest political level and consistent international cooperation. Furthermore, Ostrovets NPP emerged as another strategic project in the sense that Lithuania must constantly monitor its construction process, work on ensuring its nuclear safety and be ready to counteract the challenges that it creates. It is evident that arguments regarding the closure of Energy Ministry resemble a smoke screen that hides the coalition’s true motives, rather than sound reasoning that justifies such proposal. Rokas Masiulis, current Lithuanian Energy Minister, argues that the institution should remain operational because its termination would result in issues with the European Union’s funding. However, there are other reasons for keeping the ministry working and they are not related with the EU’s money. The functionality of Energy Ministry can be justified not only by its accomplishments, but also by their comparison with the achievements of its peer – Ministry of Economy. Seven years of work by the former resulted in the successful implementation of many infrastructure projects, such as the LNG terminal, electricity links with Sweden and Poland, gas interconnectors Klaipėda – Jurbarkas and Klaipėda – Kuršėnai. Furthermore, Lithuania increased its efforts in developing energy generation from renewable sources, liberalized natural gas and electricity markets, etc. New infrastructure and market reforms created conditions for decreasing energy prices and strengthening Lithuanian energy security. The European Commission no longer refers to Lithuania as an energy island; instead it presents Lithuania as a role model for countries undergoing ambitious energy reforms. The achievements under the Ministry of Economy are far more humble. During the years of 1997 and 2008, only the construction of oil import terminal and electricity cable linking Estonia and Finland are the ones worth mentioning. The former project was also developed by the older Lithuanian Energy Ministry, closed in 1997, while the latter is a common accomplishment of all three Baltic States. It is clear that a specialized ministry with a narrow mandate is a far more effective manager than an institution with a wider one. Preliminary reactions to the plans of closing Energy Ministry are quite gentle. Most politicians are saying that institutional context is not that important as long as some governing body will continue to execute ministry’s functions. However, the practice shows that institutional context is important indeed. Why would one want to return to a less effective model of management? Even after Russia’s military intervention in Ukraine, the Lithuanian political elite perceives energy as one of the key pillars of Lithuanian national security. Such approach to national security issues is explicitly mentioned in the recent agreement by Lithuanian political parties on foreign, security and defence policy, stressed in the annual threat assessments of State Security Department and Second Investigation Department and highlighted by the Parliamentary resolution on Chernobyl and Ostrovets NPPs. It is evident in high level speeches and other official comments by Lithuanian President, Dalia Grybauskaitė, and Minister for Foreign Affairs, Linas Linkevičius. The linkage between national security and energy calls for a strong institution which is exclusively focused on energy affairs and is able to withstand both internal and external pressures. On the contrary, Lithuania does not need a ministry tasked to deal with numerous and unrelated issues, especially when national security is at stake. Moreover, strategic energy sector should not be left in the hands of a department chief who has no say in governmental meetings and limited contact time with the minister. 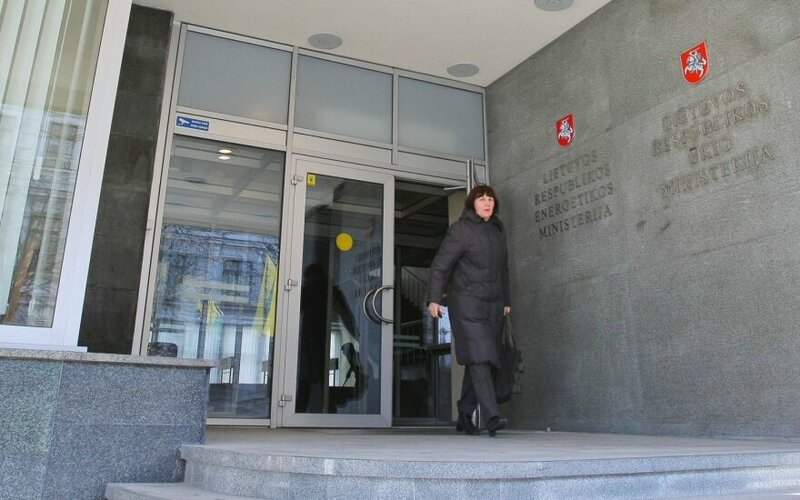 Current Lithuanian Energy Ministry lives up to the expectations, but if its functions are to be transferred to the Ministry of Economy, a very strange institution, tasked with plenty of unrelated and, sometimes, contradictory objectives, will be created. The reformed Ministry of Economy would be assigned to promote tourism and nuclear safety of Ostrovets NPP, to take care of Lithuanian business environment and synchronization of its electricity system with Continental European Networks, to facilitate innovations and closing process of Ignalina NPP, to work on Lithuanian public procurement policy and on construction of Lithuanian-Polish natural gas interconnector. It is not hard to foresee that such governing model will lead to a number of things. First of all, it will weaken Lithuania’s capabilities to react to national security threats. Moreover, it will constrain the minister’s abilities to delve deep into the full spectrum of issues that he or she would be assigned to deal with. In turn, it will complicate the execution of daily tasks carried out by the Ministry of Economy that are not related to energy. Finally, Energy Ministry should not be closed because three important projects that require constant focus and representation at the highest political level are far from being finished. Lithuania still needs to close Ignalina NPP, to construct natural gas interconnection with Poland, and to synchronize its electricity systems with Continental European Networks. Furthermore, Lithuania must carefully monitor and react to the development of unsafe nuclear energy in its backyard. Therefore, Lithuania must strengthen its institutional capacity, not to divide it, and to make sure that a focused minister was not rushed about numerous issues and will take care of the work that lies ahead. All in all, there are at least three important arguments justifying the existence of Lithuanian Energy Ministry, however, are there any serious arguments that question it?